Description: Madame Jouve, the narrator, tells the tragedy of Bernard and Mathilde. Bernard was living happily with his wife Arlette and his son Thomas. One day, a couple, Philippe and Mathilde Bauchard, moves into the next house. This is the accidental reunion of Bernard and Mathilde, who had a passionate love affair years ago. The relationship revives… A somber study of human feelings. 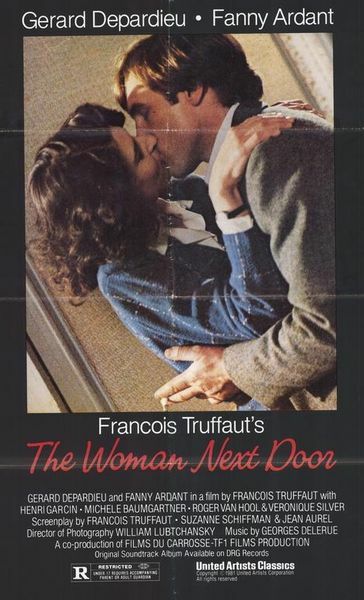 Tagged 1980s, Extramarital Affair, France, French. Bookmark the permalink.